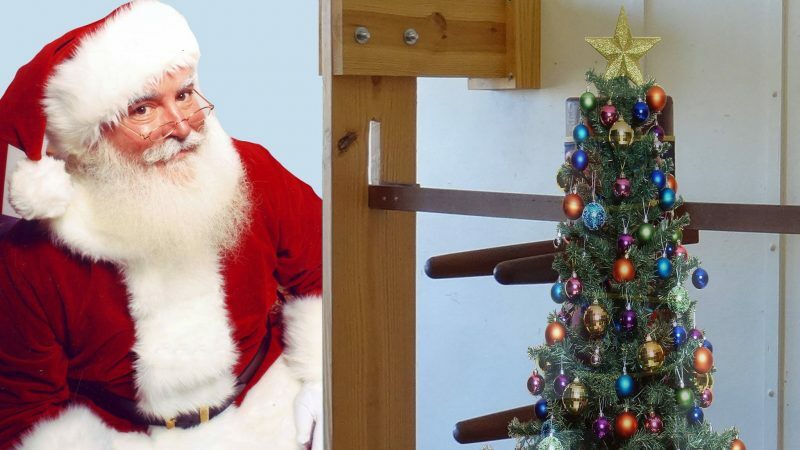 We will be closed on Sunday, December 24th (Christmas Eve); Monday, December 25th (Christmas), & Tuesday, December 26th (the day after Christmas). 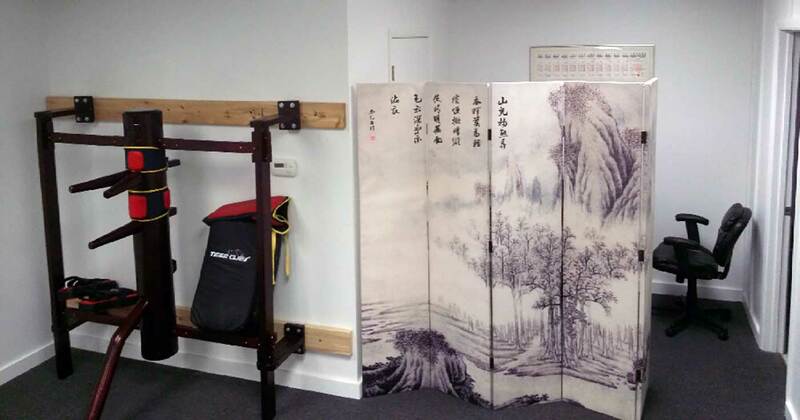 We will be open normal hours on Thursday, December 28th and on Sunday, December 31st, but will be closed on Monday, January 1st, 2018 (New Year’s Day). Whatever holidays you celebrate, we hope yours are wonderful! We wish you a Merry Christmas, Happy Hanukkah, Happy Festivus, Happy Kwanzaa, Happy New Year, and an extremely belated Happy Diwali! Did we miss anyone? 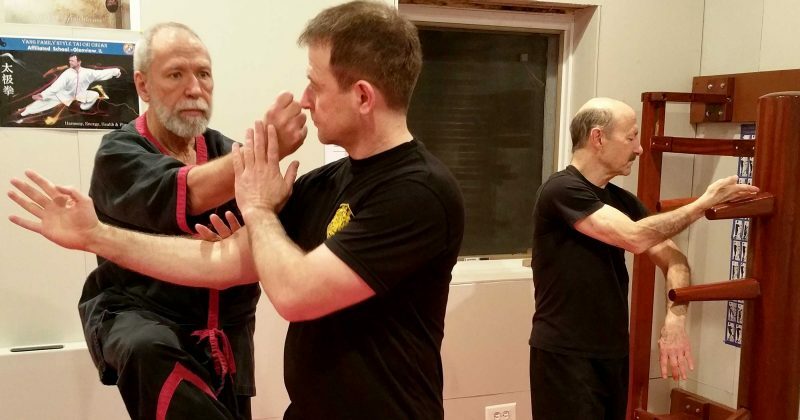 Master Mike Adams, Sifu Guerman Atanassov, and Sifu Brian Carter training WingTsun at Sifu Atanassov’s home kwoon (school). 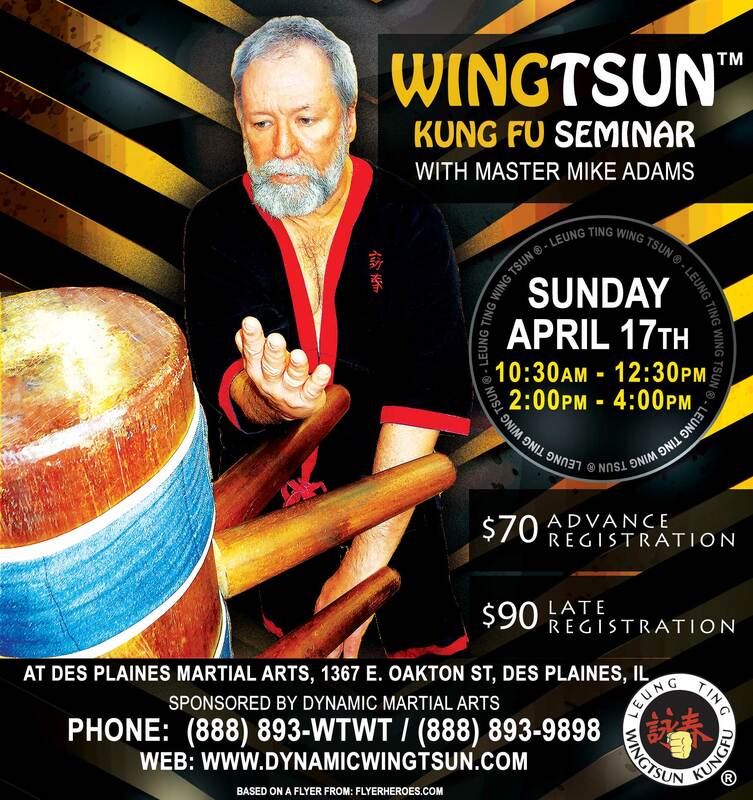 Master Mike Adams will be teaching a Leung Ting WingTsun® Kung Fu seminar in the Chicago suburbs on Saturday and Sunday, April 16-17, 2016. 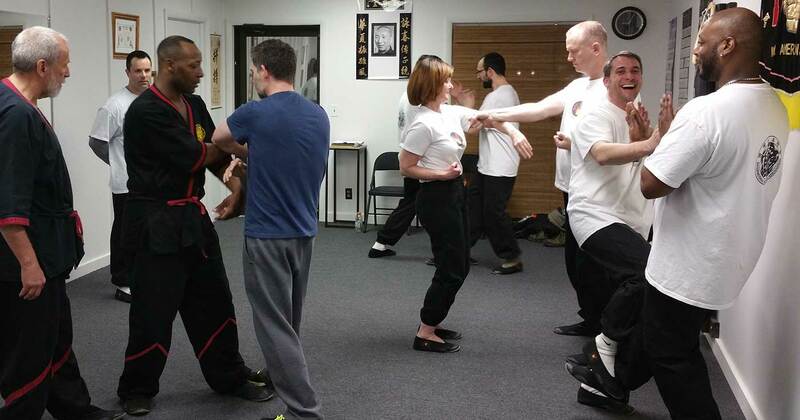 Saturday is a special session for instructors and assistant instructors (“black shirts”). 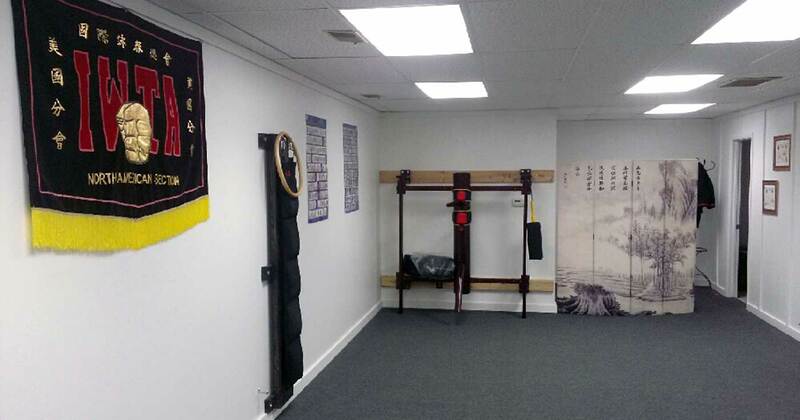 Sunday is open to students and instructors of any rank. Master Mike Adams and Sifu Guerman Atanassov training WingTsun at Sifu Atanassov’s home kwoon (school). 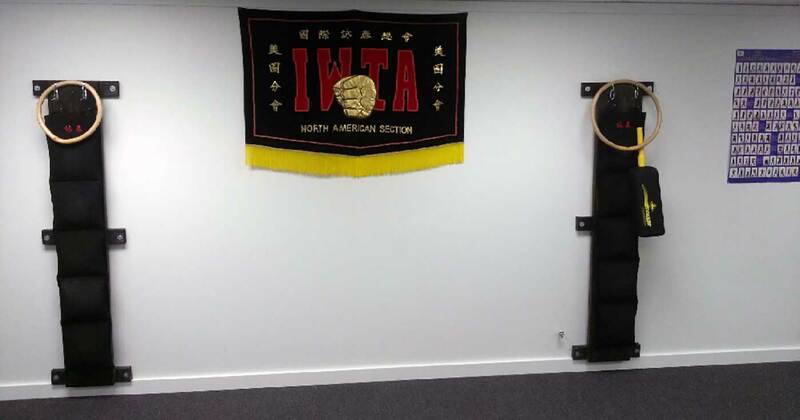 Master Adams is a direct student of Great Grandmaster Leung Ting, the closed-door student of the late Great Grandmaster Ip Man (Yip Man) and Golden Rank Founder of Leung Ting WingTsun®. 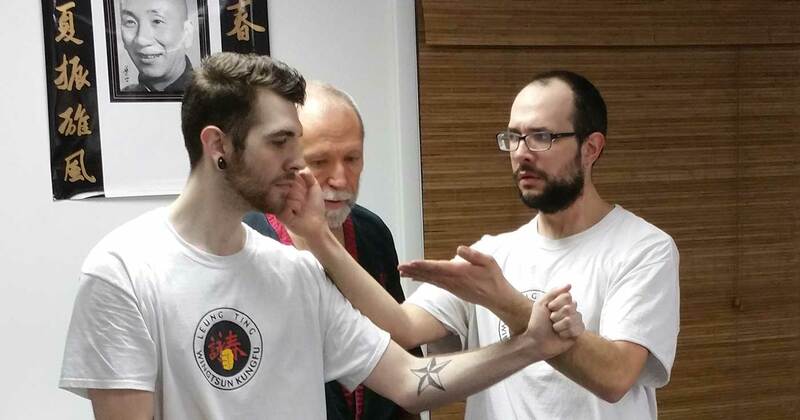 Sifu Adams is a 5th Level Practician (Master) and has been training in WingTsun since 1980. 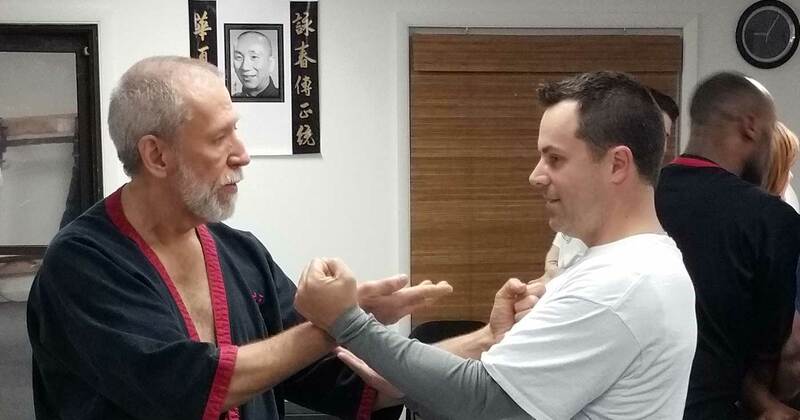 Come learn this devastatingly effective martial art from one of the most senior American Masters! 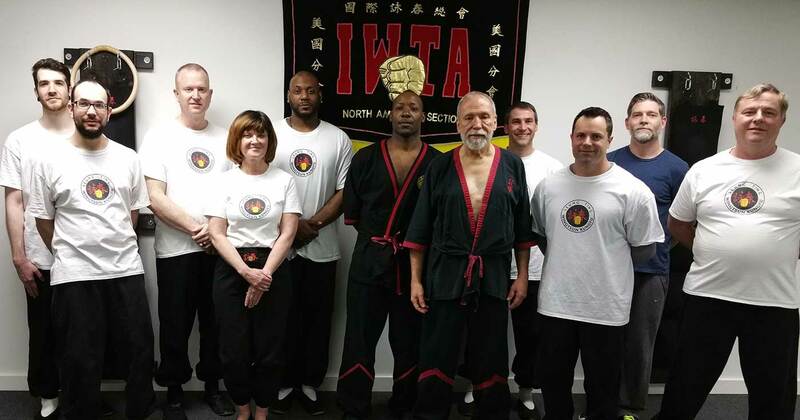 Main seminar at Des Plaines Martial Arts, 1367 Oakton St, Des Plaines, Illinois. 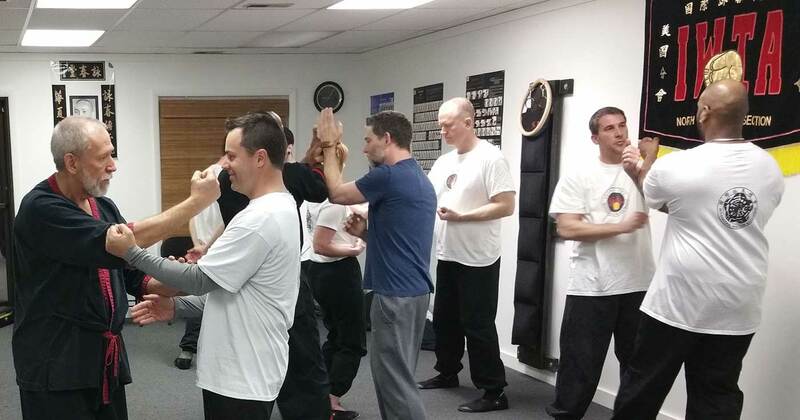 The Sunday seminar is open to all levels and student grades and is $90 at the door or register in advance through your instructor for only $70. 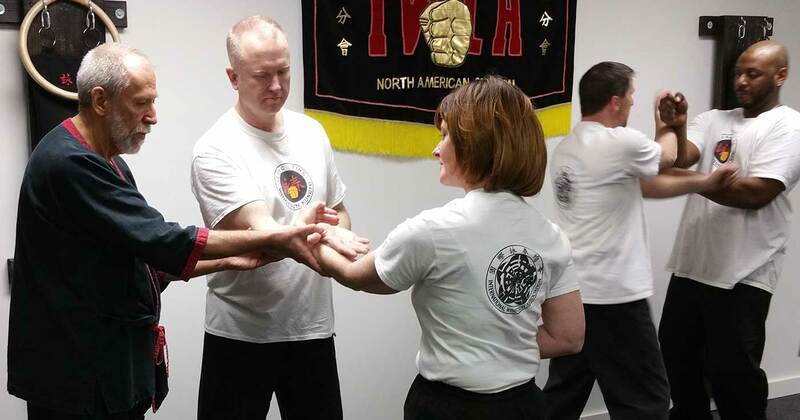 On Wednesday, February 24, 2016, Master Mike Adams visited Sifu Darrell Taylor and his students at their new Authentic Wing Tsun of Peoria school location. 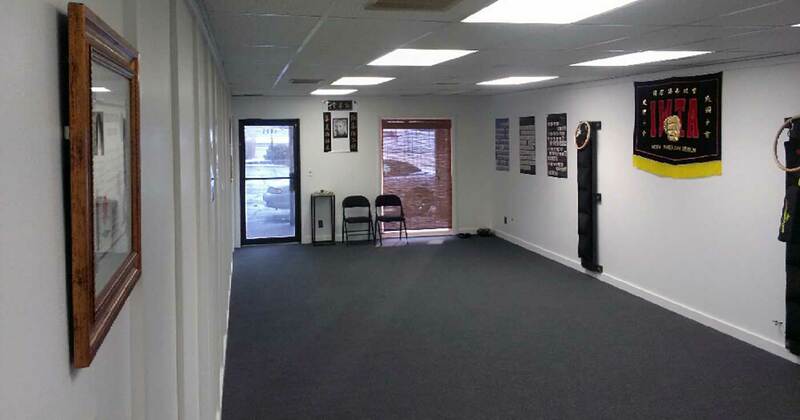 The school recently moved into their new location at 4605 N. University in Peoria, Illinois. 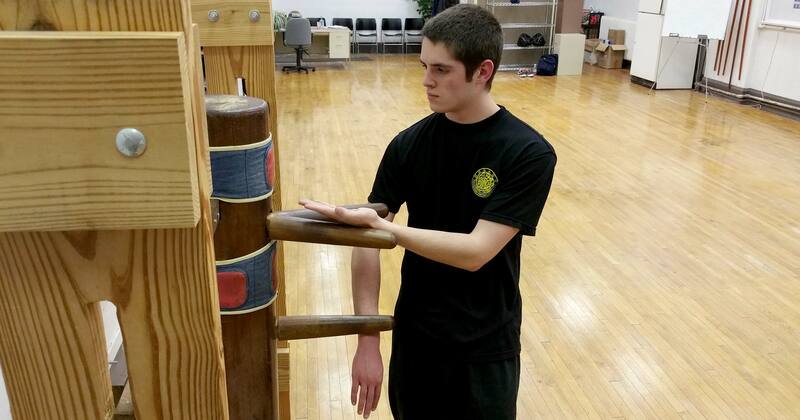 Sifu Taylor is a long time student of Master Mike Adams at Dynamic Martial Arts of Bloomington-Normal. 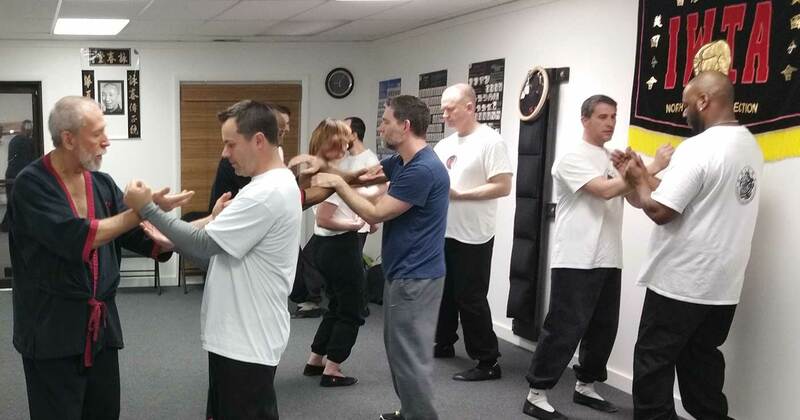 Students had the opportunity to train with Master Adams and experience his perspective gained from 36 years of Wing Tsun kung fu training. 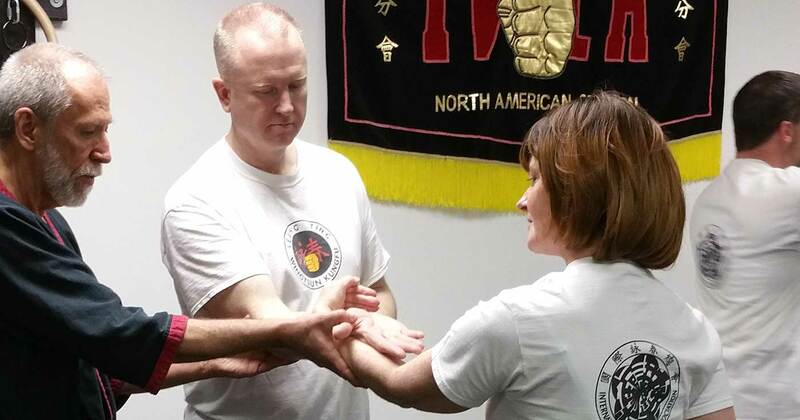 Master Adams emphasized the simplicity of Leung Ting WingTsun®, working with students on important skills like how to use footwork to control territory and how to not directly fight an opponent’s strength. A great time was had by all, and the new Peoria school is off to an exciting start! 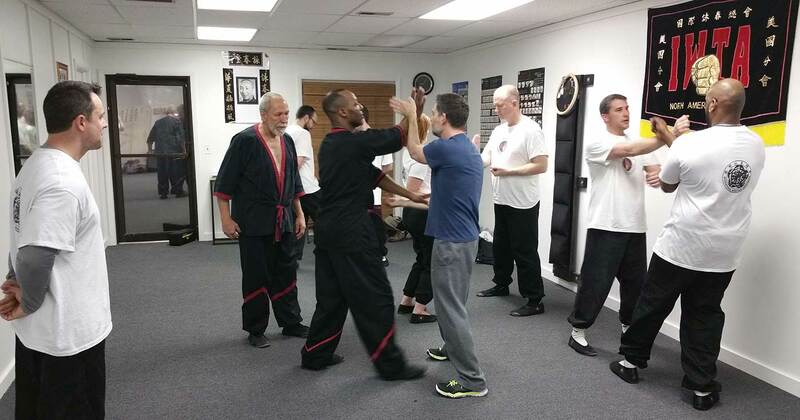 If you’re in the Peoria area, be sure to check out the classes at Authentic Wing Tsun of Peoria. 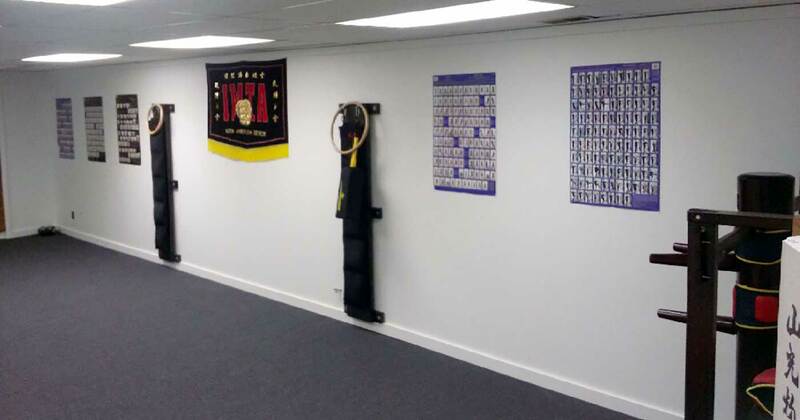 And if you’re in the Bloomington-Normal area, be sure to check out classes with Master Mike Adams at Dynamic Martial Arts of Bloomington-Normal. 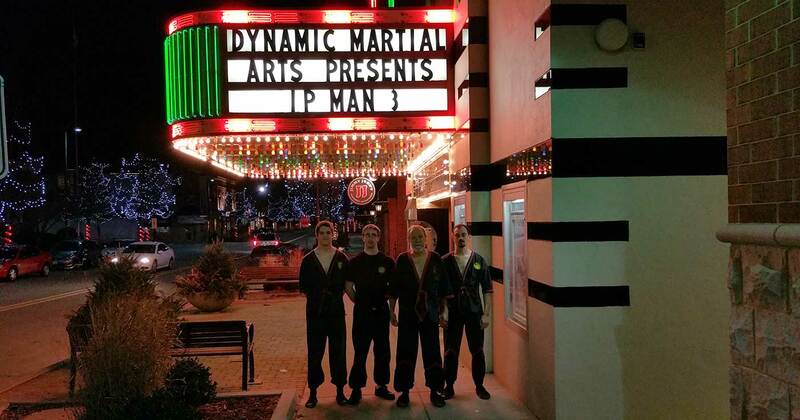 Dynamic Martial Arts of Bloomington-Normal sponsored showings of the new Ip Man 3 movie, starring Donnie Yen as Grandmaster Ip Man (Yip Man), at the Normal Theater at 7 PM Friday, Feb. 5, 2016 and 7 PM Sunday, Feb. 7, 2016. Before each showing, Master Mike Adams gave a brief talk and he and some of his students (Sifu Ben Stevens, Sifu Hunter Watts, and Sihing Damian Rickert) gave a demo of Wing Tsun Kung Fu, the martial art of Grandmaster Ip Man. 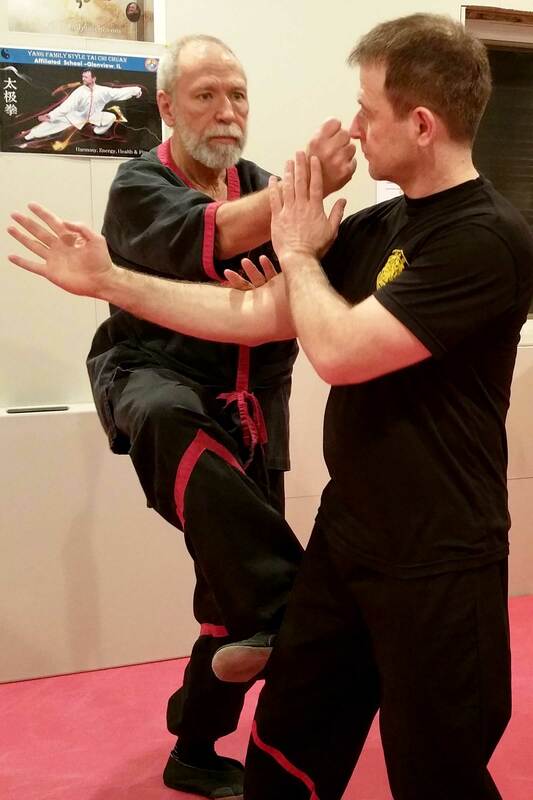 Master Adams is a long-time student of Great Grandmaster Leung Ting, the last closed-door student of the late Great Grandmaster Ip Man. Donnie Yen gave an awesome performance once again, reprising his role as Ip Man. 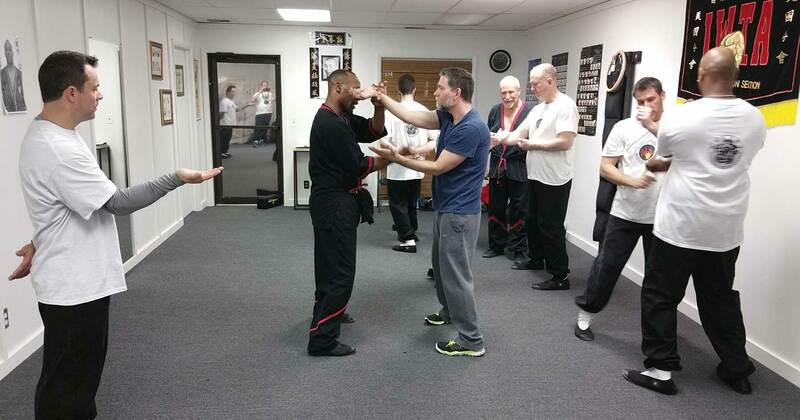 And who could resist seeing Ip Man / Donnie Yen fight Mike Tyson? Here’s a great trailer for the movie! 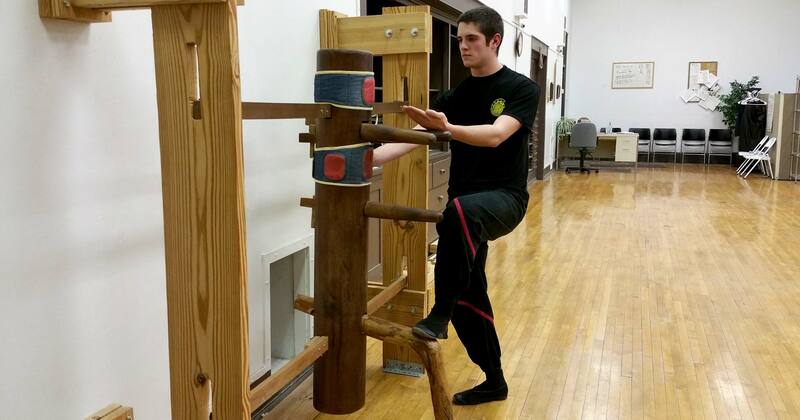 Congratulations to Steve McAnarney, 9th Student Grade! 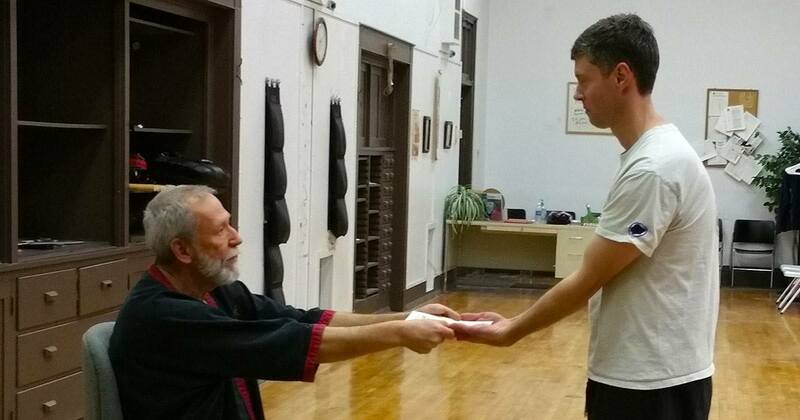 Congratulations to Steve McAnarney on his recent promotion to 9th Student Grade in WingTsun kung fu! 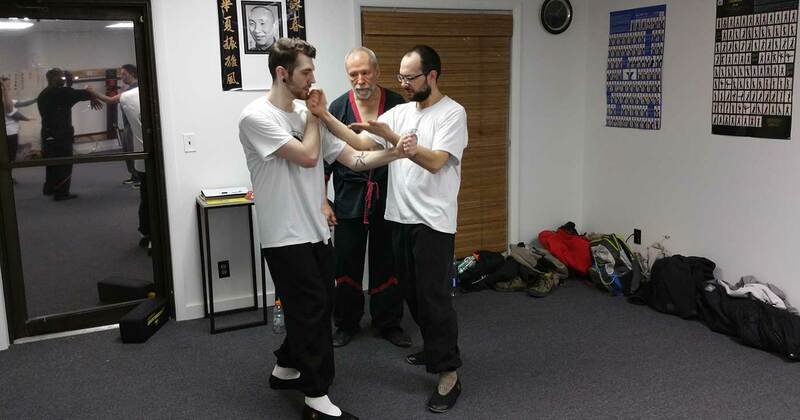 Steve started originally in group classes here at Dynamic Martial Arts of Bloomington-Normal but has now been taking private lessons directly with Master Mike Adams. 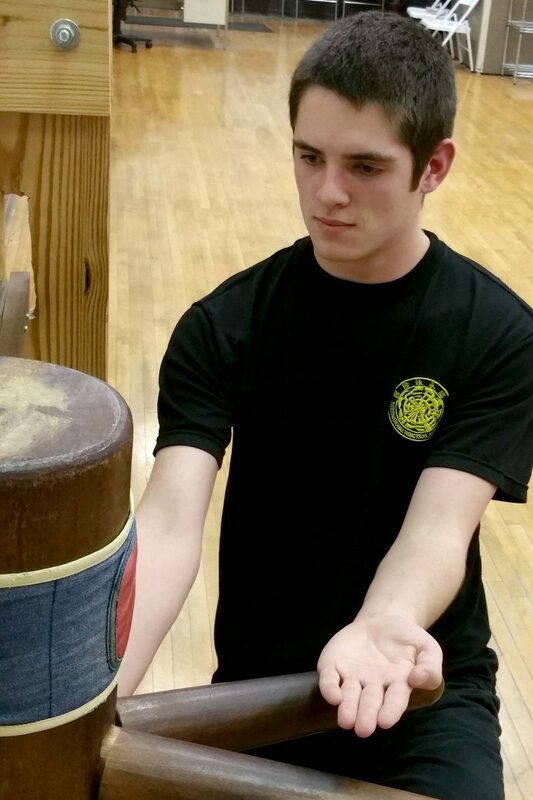 They seem to be paying off!